Symptomatic has been writing "puzzle allsorts" for over a decade, contributing puzzles to local magazines and publications wherever he called home. He began his journey proper with a regular section in his high school newsletter, then he began to befuddle local geocaching communities as well as his close friends with his creations. 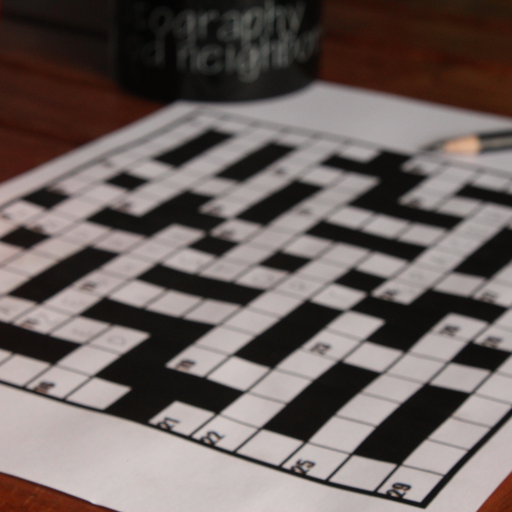 Symptomatic took up crossword setting in his mid-twenties as crosswords were the last bastion of puzzles that had not yet revealed to him their secrets of reverse-engineering. Upon discovering his talent for setting crosswords, he chose the alias Symptomatic as setting these puzzles is "symptomatic of a much bigger problem". His close friends will attest to him spending far more time solving and setting cryptic crosswords than doing homework assignments for university - despite this, he holds two Bachelor's degrees and a Postgraduate Diploma. When not writing puzzles, Symptomatic is an avid video gamer, cricketer, geocacher, and advocate of the Oxford comma. He currently lives in New Zealand, but is Australian-born. Symptomatic identifies as "slightly Araucarian", but has a strong sense of fairness. If you'd like to get in touch with me, here are the best ways to do so. Scribd for hosting the PDFs of my crosswords.